When I was in Europe, I had a vivid dream of water spirits clashing. Some of the creatures were evident. Others I could not recognize. It was dramatic and telling about the season we are in. 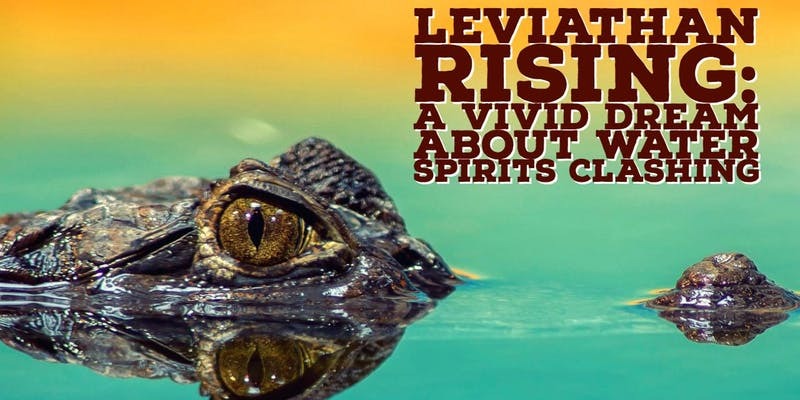 I am going to share about these spirits and take some questions and answers in a special video broadcast. Want to go deep on learning to defeat marine demons?